For big brands, it’s all about ensuring your product sells more than the competition. Since the average consumer is none the wiser, brands get away with these tricks. Even if they were caught, they aren’t ashamed. Some brands have a very simple reason to give – others are doing it as well. In a way, we can see the logic that they’ve used. Since the average consumer reads a few reviews before making his/her purchase decision, if mobile A gets a higher score than mobile B, then few consumers will go for model B. In the consumers’ mind, model B is providing more value for their hard earned money. If brands don’t boost their scores artificially, then they will lose out on sales and subsequently, the bottom line suffers. For some brands, this could very well affect their survival in the extremely competitive Indian market. 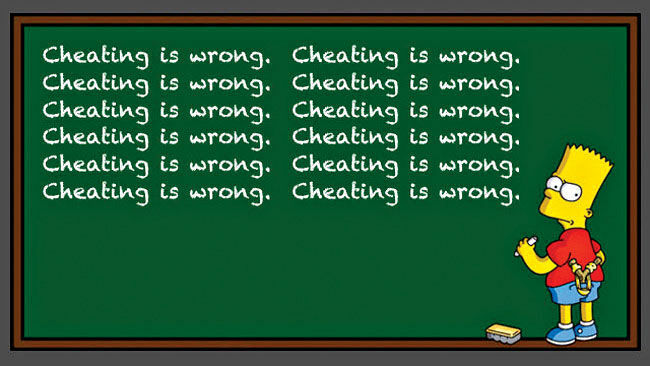 However, most of the cases of benchmark cheating are done by established brands. This speaks of greed on part of the established brands.